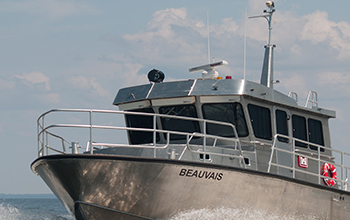 Endeavor Series vessels are constructed of all-welded, marine-grade aluminum, featuring a deep-vee variable deadrise monohull that produces a smooth, dry and stable ride. 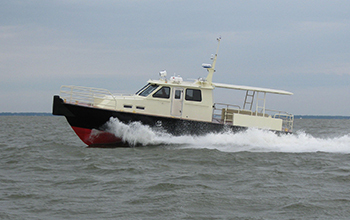 The raised pilothouse provides excellent all-around visibility for the helmsman and crew and can also be heated and cooled, a characteristic greatly appreciated by fast response and all-weather operational capabilities. 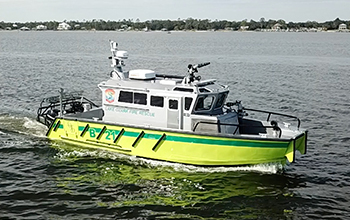 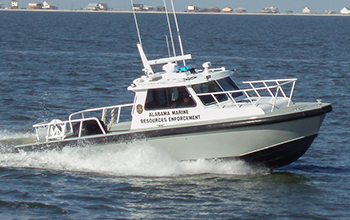 The Endeavor Series’ stability and load-carrying ability make for an ideal workboat, yet the series is designed for a wide range of marine applications such as patrol and surveying.